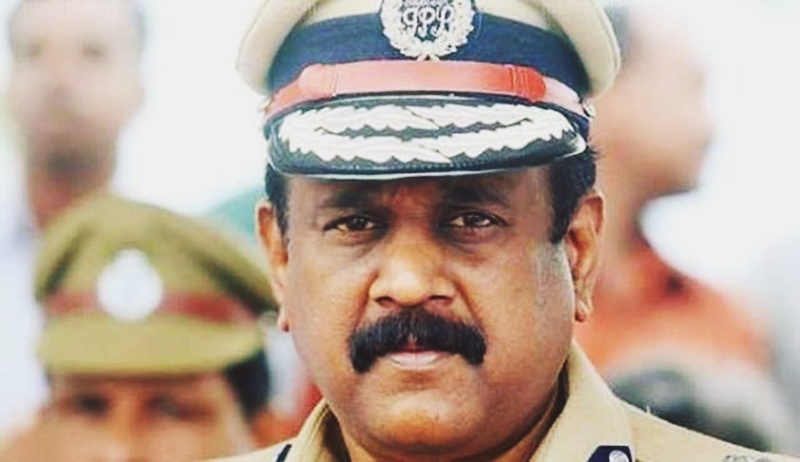 Former Kerala DGP Dr TP Senkumar has moved the Supreme Court against the Kerala High Court judgment which dismissed his appeal against the Administrative Tribunal’s order upholding his removal from the post of state police chief by the LDF government in 2016. When the LDF government came in power in Kerala, Senkumar was replaced by Loknath Behra as the DGP. Senkumar was appointed chairman and managing director of the Kerala Police Housing and Construction Corporation on state deputation basis. Though he challenged the order and the constitutional validity of Section 97(2)(e) of the Kerala Police Act, the high court dismissed his plea by an order dated January 27 last. In the petition, Senkumar submitted that the post of the 'state police chief' is having fixity of minimum tenure of 'two years' as per Section 97(1) of the Kerala Police Act, 2011, and in the light of the ruling rendered by the apex court in Prakash Singh Singh case. He alleged that he was displaced immediately after declaration of the result in the general election to the assembly, which was won over by the LDF and hence, as a measure of political vendetta, involving malafides. “… the reasons for the transfer were formulated after the decision of transfer is a clear indicator of malafide political intention of the decision. The political motive for wrecking havoc to the petitioner's career stems from his investigation into TP Chandrasekharan murder, the Shukoor murder - both were political murders where the accused were CPI(M) workers,” he alleged. According to the petitioner, his transfer even affected the state police, which can be seen from the escalation of political murders in Kerala from June 1, 2016, afterwards. “In Kannur district alone during the entire year, only one political murder took place. But during the last 8 months, more than 8 or 9 political murders have already taken place there,” he said. He also submitted that no factual circumstance was prevailing to have invoked the power under Section 97(2)(e) of the Kerala Police Act in his case. The two incidents cited against the petitioner i.e., 'Puttingal temple tragedy' occurred on April 9-10, 2016, and 'Perumbavoor xxxx murder case' occurred on April 28, 2016, were properly probed by the police and there was no lapse on the part of the petitioner in this regard, he claimed.